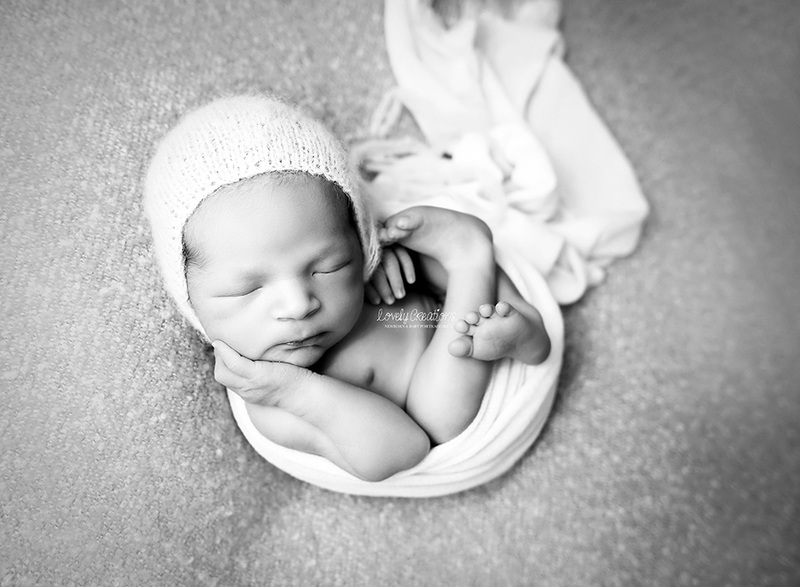 I love everything about his mini newborn session!!!! 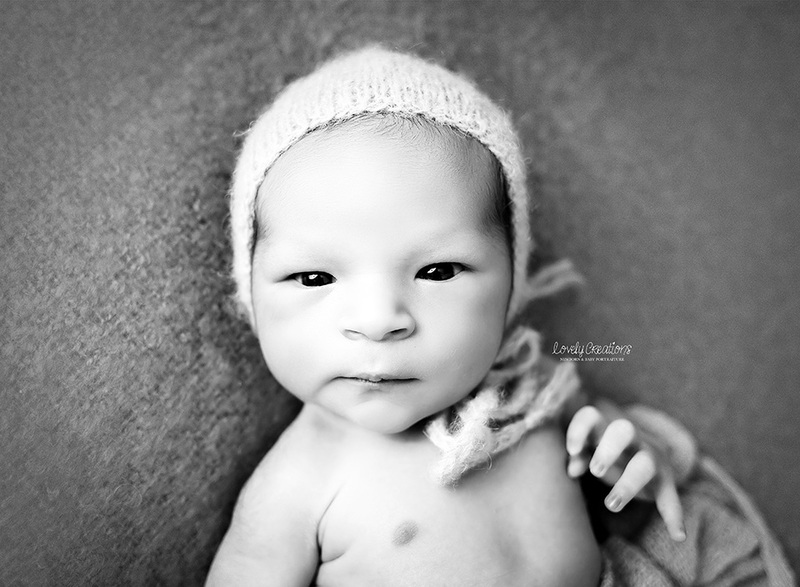 Baby Kyler came into my studio at 6 days new and he was the perfect little guy! The color palette that flows through his session was amazing. He slept like a dream until he woke up for the last set up and was so chill and calm so I was able to capture a few awake moments which parents absolutely love. I can't tell you how much I LOVE to be able to photograph these little ones. The love, patience and energy that goes into every newborn session is something that goes into every experience. I am so passionate to work with these little humans and be able to call this my job. Are you or know someone is expecting? We are booking newborns due April and beyond! There are only so many spaces available per month for these little new ones, so I recommend moms to book in advance as early into their second or third trimester. 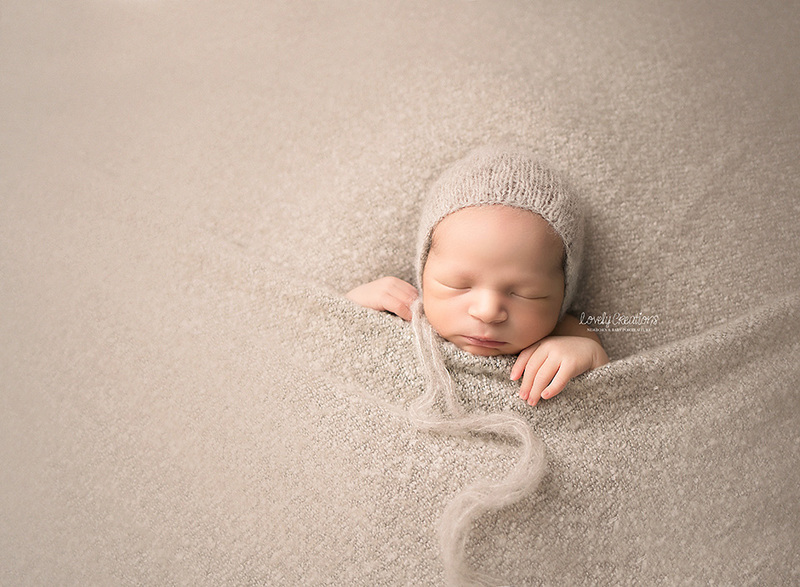 If you are looking to create a custom newborn portrait experience with Lovely Creations Photography, we have an amazing collection for newborns.